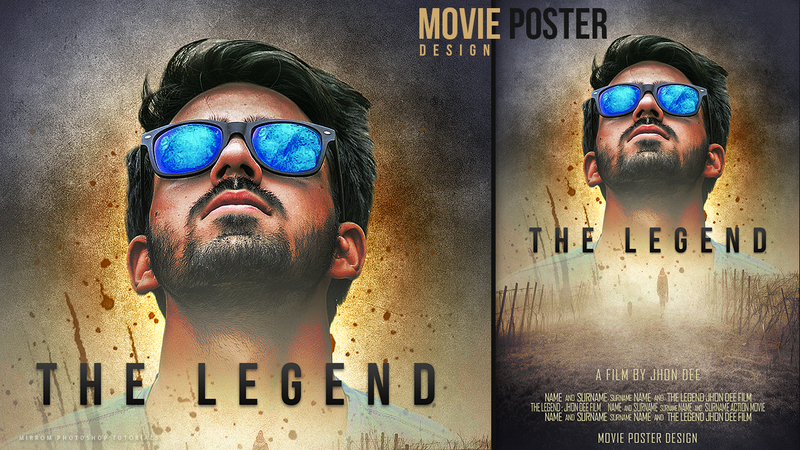 Today's tutorial, I'll go show you how to create a movie poster with photo manipulation effects in Adobe Photoshop. 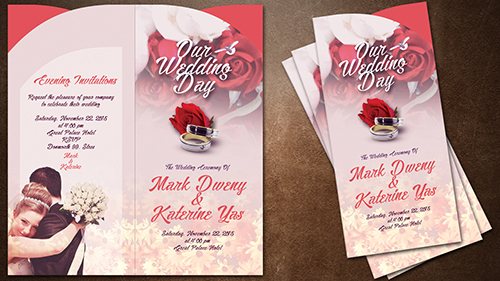 We'll learn how to combine different stock images by using adjustment layers, masking and custom brushes. 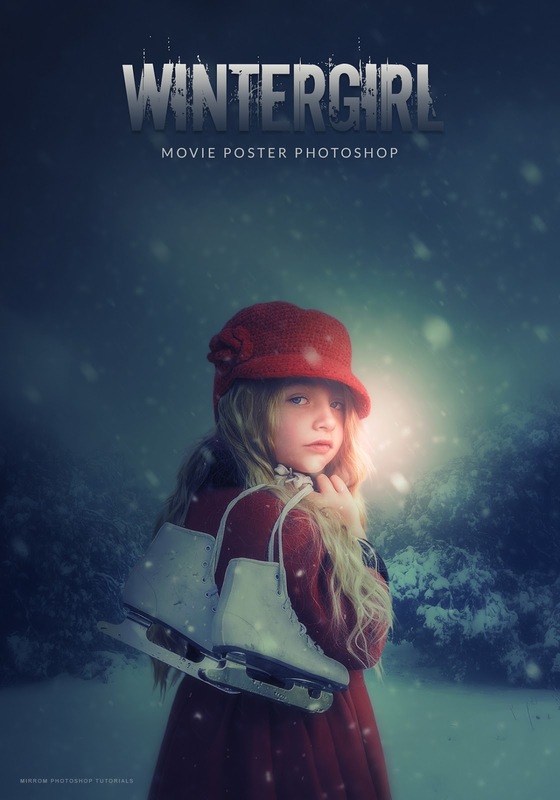 We'll also learn how to paint snow, create lighting effects, use filter effects and more. Hope you like it and thanks for watching!